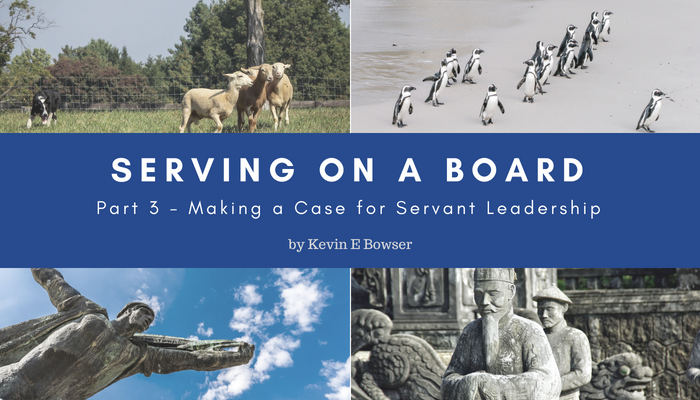 My own personal journey toward understanding various forms of leadership began many years ago. It began in a medium-sized church in Marietta, Georgia in 1983. I was 22 years of age and I was elected to the church board I was the youngest board member elected that year. Prior to that point, I had been an observer. And I had observed some incredible leaders. I would put my own father in that category. His leadership in many areas are an inspiration to me to this very day. But I have observed many different leaders in these past 35 years. I learned as much as I could from men like Bill Searcy, an entrepreneur and small business owner in the Atlanta metropolitan area. He owned a Firestone auto repair shop. I owned a piece of junk Chevy Celebrity that went through 4 sets of brakes in 2 and a half years. It was a “lemon” and I didn’t realize it. So, we were destined to spend time together. He taught me more about leadership than just about anyone else early in the early years of my leadership journey. 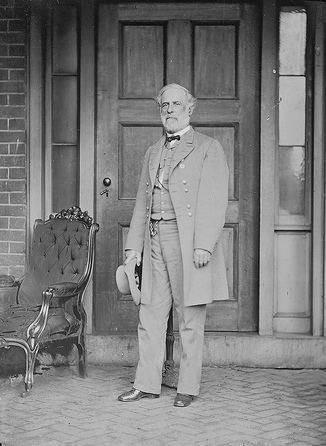 I owe him, and some others like him, a great debt of gratitude. I consider myself to be a keen observer. I am an observer of leaders. 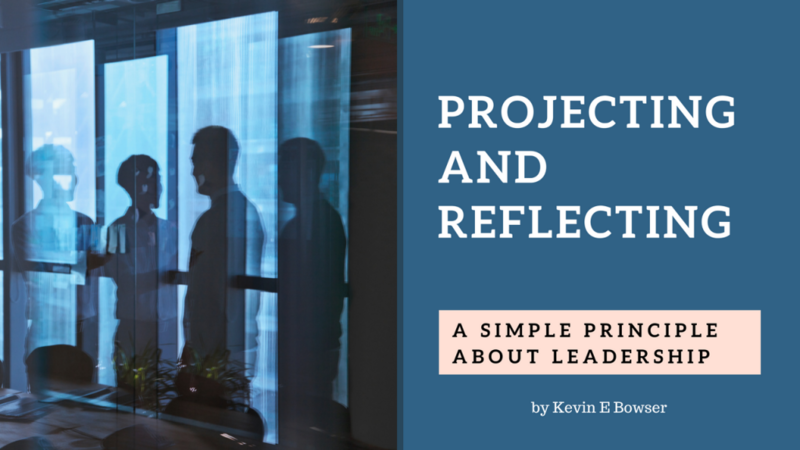 That kind of observation over the years has shown to me that there are two distinct skill sets that are common among those who would consider themselves to be leaders. There are those that “see” what needs to happen. And there are those who “make” it happen. Is that the best way to get what we want? This was a statement that I made about a photo meme that I posted on Facebook. 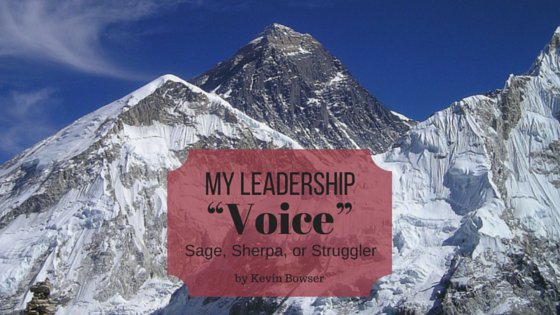 It sparked a brief dialog with a close friend and one of the driving forces behind LeadershipVoices.com. And it has caused me to share some more thoughts that further develop my original post. But first, here is the question that prompted my additional thoughts. 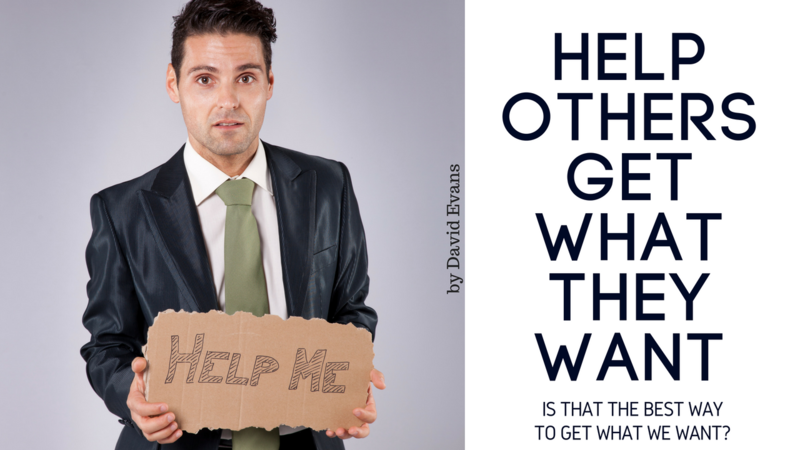 How do I do that when our wants are sometimes at cross-purposes? Or, what if what they want is detrimental to the health of the organization? There are some problems in life we can’t solve. It is time to take Leadership Voices and this site to some new levels. Toward that end, I am looking around for resources and inspiration to spur me onward and upward. 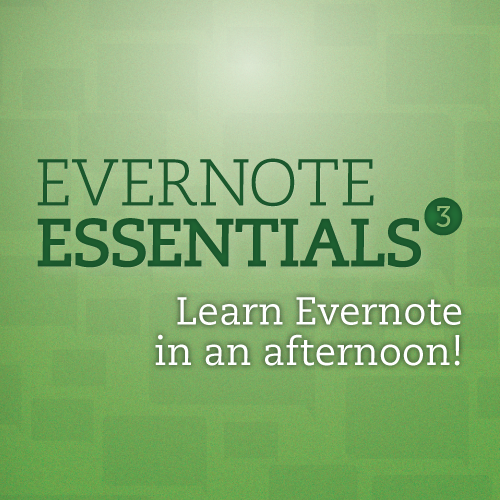 Recently I found some great resources when I attended a webinar being hosted by Michael Hyatt. Many of you will recognize his name and know of his success in this arena. I have been following Hyatt for several years and have incorporated many of his thoughts, tools, or suggestions. 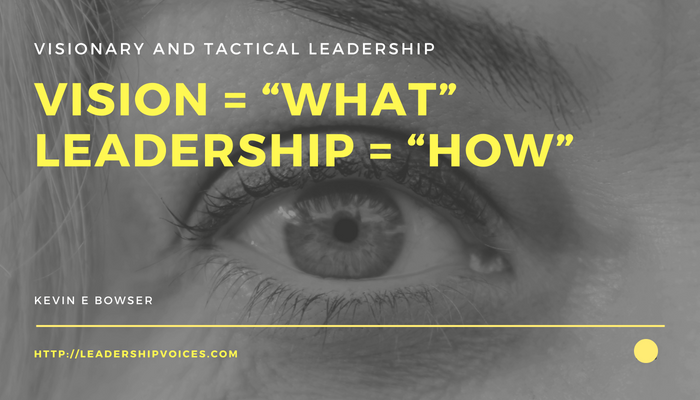 One of the tidbits of truth that I received from that webinar was to determine my “voice.” You would think with a website such as LeadershipVoices.com, that would be something that I already had a pretty good handle on. And you would be correct. My voice has become something with which I am very comfortable. 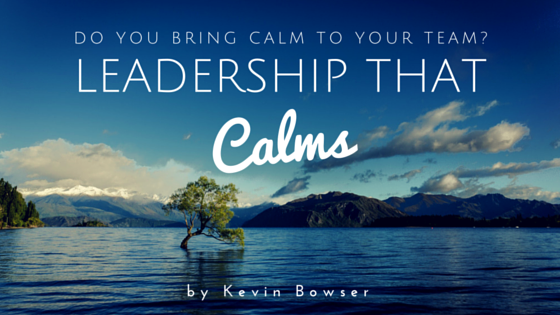 Do you bring “calm” to your team? He calmed the passengers - and the sea. 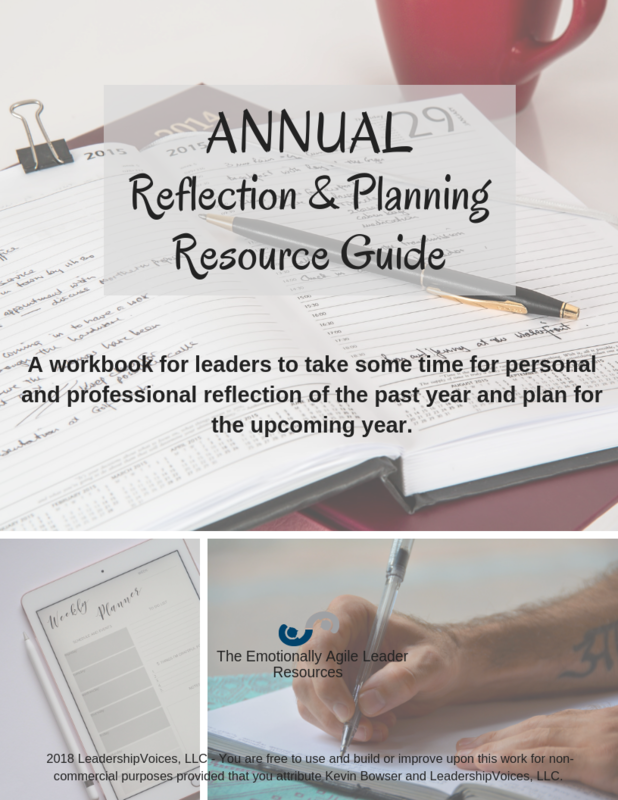 All of that added up tells me that I need to be thinking about leaders and calmness in difficult situations. Calmness and composure are synonymous to me in this context. The composure of a leader is reflected in their body language, attitude, body language, vocal tone, vocal volume, and overall presence. In today’s business environment, it is clear that leadership is not only about elevating the performance, aptitude, and development of our teams – it is also about the environment that we create within our organizations. Weak leaders naturally attract weak followers. That is my hypothesis. I am not sure if there has ever been an academic or scientific study to prove that hypothesis or not. But, it is clearly an observation that I have made over many years of observational study. Why do you suppose that would be the case? And who is really attracted to who? 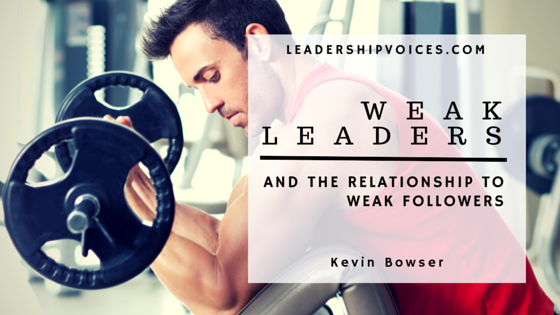 Is it really that it is the weak leader that is attracted to weak followers? My fear is that it may in reality be the weak leader that is attracted to weak followers. For it is in that setting that they can operate without much fear of any challenges to their leadership or true accountability for their actions. I have not yet met a leader who would admit to being a weak leader. Often they will admit that they are not as strong as they would like to be. But they usually don’t admit to their weakness in this area. 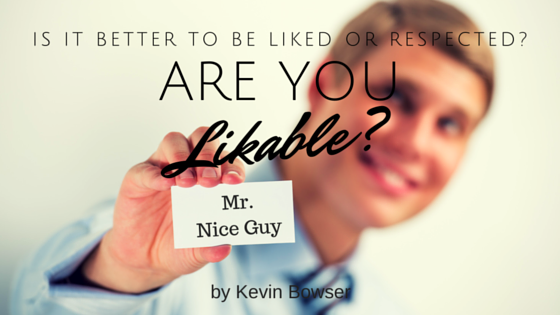 McKeown goes on to provide some typical behaviors of weak (or in his words, “ineffective”) leaders. I will not elaborate or comment on all of them. But I would offer my thoughts on how weak leaders interact with their followers. 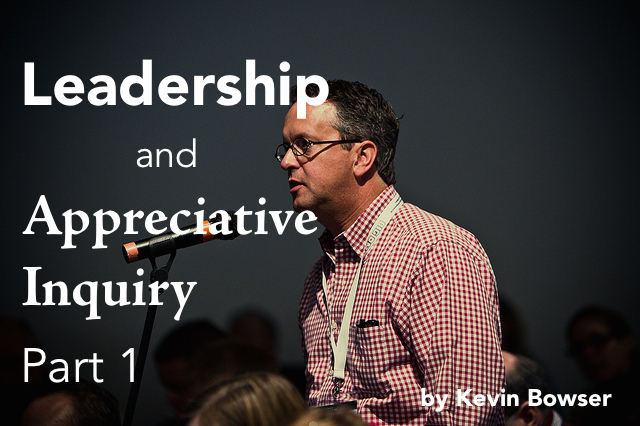 Earlier in the week I tried to provide a bit of an overview of what Appreciative Inquiry is all about. The most concise definition I can provide is that it is a way of looking at challenges in a more positive manner. I invite you back to that article for a synopsis of each of those principles. Click this link to review that article. I had a “vigorous” discussion several months ago with someone whose opinion I have always valued. I have not always agreed with it. And in fact, I did not agree with it in the context of that vigorous discussion. However, I had reflected upon something that he said to me and have decided to put make of those thoughts available to Leadership Voices. 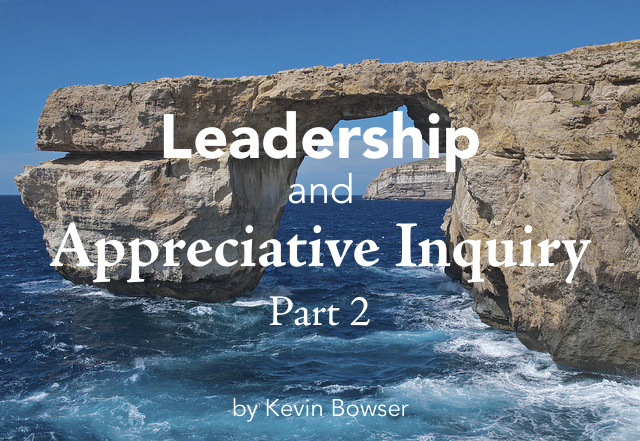 He challenged me to consider the Appreciative Inquiry (AI) Model rather than the model of problem solving that I tend to employ. I was not as versed in AI as he. And you may not be as well. If so, consider this quick definition of AI. The model is based on the assumption that the questions we ask will tend to focus our attention in a particular direction. The more common methods of assessing and evaluating a situation and then proposing solutions are based on what AI terms a “deficiency model.” Some of these more common methods ask questions such as “What are the problems?”, “What’s wrong?” or “What is broken and needs to be fixed?”.